Welcome to Huff and Huff Family Dentistry! 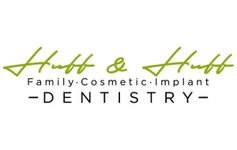 At Huff and Huff Family Dentistry, we are a family owned dental practice, not another corporate dentist. Dr. Todd & Beejal Huff have been providing exceptional service and personalized dental care for our patients in Fuquay Varina for over 16 years, and we look forward to providing the same care for you and your family. At Huff and Huff Family Dentistry, we know your family's health and happiness is your top priority - it's ours too! We also know it can be difficult for Fuquay Varina families to get everyone in for their regular dental visits. That's why we do everything we can to make quality dental care convenient and affordable for you. Advanced technology for a better dental experience. Convenient scheduling & family appointment blocks. Easy payment options to help you get the care you need. We don't want anyone to have to choose between quality dental care and their other financial obligations. We work hard so you don't have to. We're happy to accept cash, personal check, credit cards, and file all insurance plans. We are an in-network provider for Delta Dental Premier, and offer flexible financing through CareCredit®. Dr. Todd and Dr. Beejal Huff have been practicing dentistry for over 40 years collectively, and have helped patients smile in Fuquay Varina since 2004. The pair both attended University of North Carolina School of Dentistry, and are dedicated to pursing continuing education courses every year to bring our patients the best solutions modern dentistry has to offer. 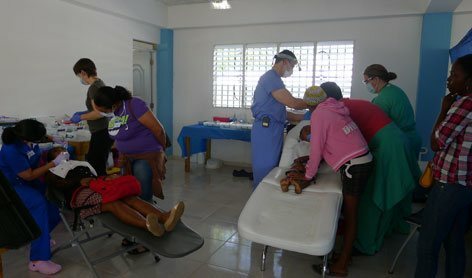 Dr. Todd Huff is a graduate of the University of North Carolina School of Dentistry. He received the prestigious distinction of being designated a UNC Board of Governors Dental Scholar in recognition for his high academic achievement. Dr. Huff earned his bachelor’s degree with the highest distinction from UNC — Chapel Hill. He also earned his M.B.A. from the Fuqua School of Business at Duke University where he was awarded The Keller Scholarship, the school’s most selective scholarship for academic and leadership excellence. 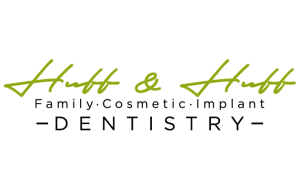 Dr. Huff has practiced dentistry since 1998. He is a member of the American Dental Association and the North Carolina Dental Society. Dr. Huff enjoys traveling, outdoor activities, reading, as well as spending time with his wife and his two wonderful daughters, Emma and Isabelle. Dr. Beejal Huff is a graduate of the University of North Carolina School of Dentistry. She furthered her dental training with a postdoctoral residency in hospital dentistry at the University of Alabama at Birmingham. 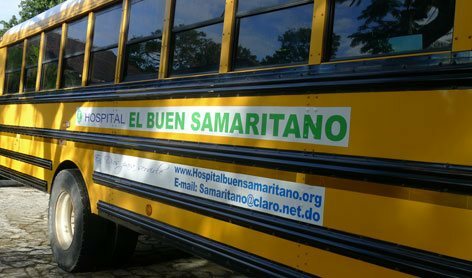 Dr. Huff was recognized for her involvement in efforts to provide dental services to underprivileged individuals through the UNC School of Dentistry Mexico Project and various local clinics. She received her bachelor’s degree from UNC — Chapel Hill. Dr. Beejal Huff has practiced dentistry since 1994. She is currently a member of the American Dental Association and the North Carolina Dental Society. Dr. Huff enjoys exercising, running, reading and traveling. She is also a seriously devoted mother to Emma and Izzie. "Always welcoming and professional! We feel like part of their family. Can call and get questions answered quickly. Already recommended many friends to go there. Keep up the amazing work Dr. Huff and Dr. Huff!"